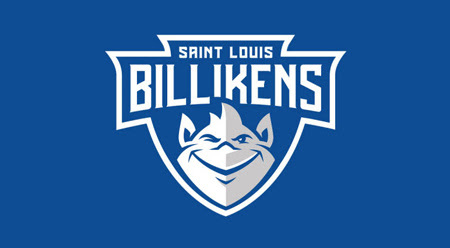 Working with the athletic trainers at SLU was a great experience. I got the chance to experience a SLU track and field meet. I enjoyed the fact that we could watch closely how Division I athletes were treated right on the field before and after running and in between their different races. It was interesting to see the athletic trainers and the PY1 working together to organize like a team and provide the best possible care. 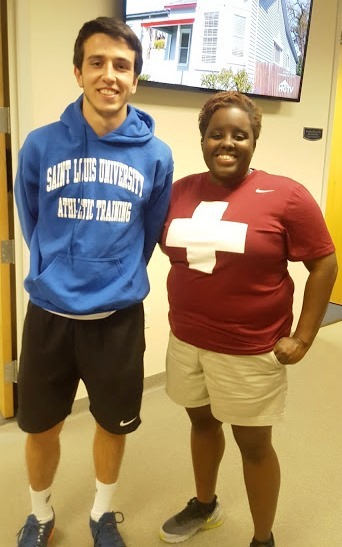 At the beginning of the day, the Head Athletic Trainer of SLU, Jonathan Burch ATC, organized and grouped me and my classmates in different positions to help the athletes. We rotated from time to time between those different positions so that at the same time we could be able to watch what the athletic trainers were doing. SLU´s staff was very organized to give a good coverage for such a big event and all the athletic trainers that were present took into account the importance of working as a team. I got to observe Petra Knight ATC and Jonathan Burch for an entire day and I was able to learn what they decided to do on different situations to give our SLU athletes and other team´s athletes the best possible care. It was a good introduction to what the professional phase of the athletic training is going to look like for me during the next two years and I could not be more excited. Once again, it was very exciting to see things that we would not be able to see at other clinical sites. SLU being a division I program has the advantage that you get to see a lot of interesting techniques and materials. There is a wide variety of equipment available at the AT room that I got to see before going to the track and field meet. They were plenty of different machines used on the athletes such as Ultrasound, Electrical Stimulation or game ready as well as Alter G in the weight room. 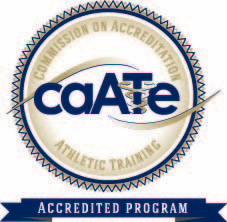 As a current student-athlete for the university, I am looking forward to get into the professional phase of the Athletic Training Program in order to get to experience what the PY1´s and PY2´s are feeling right now with all the knowledge that they are acquiring thanks to the preceptors.